WordPress is undoubtedly the world's most popular Content Management System (CMS) which powers more than 30% of websites. It’s free and open source, as well as it’s ease of use are a few of their many strengths that companies can’t look past. 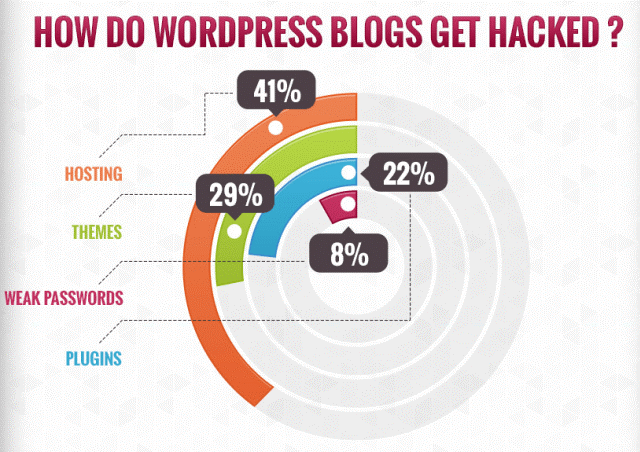 However, with its fast paced growth in popularity, hackers have taken note and are now specifically targeting WordPress websites. According to statistics from 40,000+ WordPress websites in Alexa top 1 Million, more than 70% of WordPress installations are vulnerable to attack. It has unfortunately come to the point that if you do not take necessary precautions your site may very well be at a high risk of being compromised. But just like all things technology it is important for you to be taking actions that check your websites security and making sure your content is safe and secure. Update your WordPress platform to the latest version. In our latest blog, we introduced and briefly discussed the advantages of having a Managed Web Services plan and how it can assist in ensuring the safety and security of your website. This can definitely apply to WordPress sites. Investing in a Managed Web Service plan can assure you that your website and your customers privacy is safely secured and protected. Visit our blog Bulletproof Your Online Strategy for more information! If you believe you are too late on taking the above precautions and you think your WordPress site has been targeted or worse, taken down, here are a few ways to identify your site has been compromised. If your browser displays a warning sign whether it indicates your site is being used in phishing campaigns or it declares your site is hosting malware it is a very strong sign your site has been successfully targeted. If your site is no longer live, there is a good chance your provider has removed your site due to hacking and in most cases the provider will usually notify of the case. Google often simply removes affected sites from search results. But in some cases the site may still be listed, but will be flagged with a message saying that “This site may be hacked” or “This site may harm your computer”. 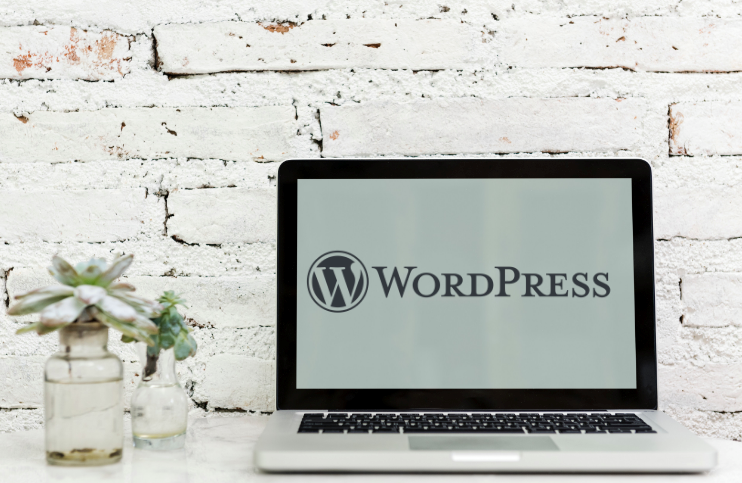 Although there are a countless number of security precautions you can take to avoid the risk of attack, it will always remain important that you ensure you are continually updating to the newest version of WordPress itself, because without doing so your site will always remain vulnerable. If you think you need some more advice on protecting your website don’t forget to check out our recent Web Services blog. Leave your comments below, or give us a call on 1800 008 301 and we’ll be happy to help!